This happened just as the newsletter was finished. 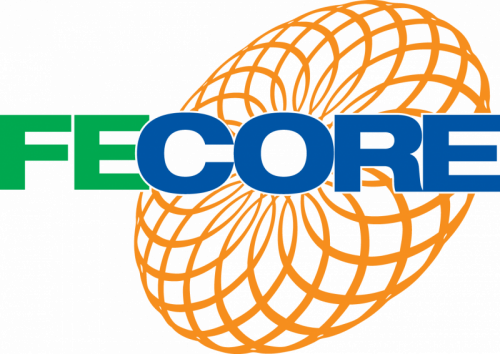 FECORE is moving fast to expand real science and remove false theories. This is a press release. IJSELMEER, Netherlands – FECORE, Inc., an independent scientific research foundation, conducted successful curvature and light refraction experiments using the TLT method at Lake Ijsel on April 7, 2018. – At a laser height of 2.945 meters (9.66feet). Lake Ijssel in the Netherlands is 1100 sq. km (420 sq. miles) and located nearby the dike on the coast of the Northern Sea. The purpose of the TLT experiments is to determine if the surface of large bodies of water is flat or convex due to the curvature of the Earth. While all bodies of water are presumed to be convex because of the shape of the Earth and the geopotential surface, this assumption goes against our series of measurements and observations. The FECORE TLT laser tests provided evidence the water on the lake is flat because at that distance and height, the laser beam should’ve been hidden by the Earth’s curvature. The FECORE experiments were also conducted to study how light refraction is affected by measurable and observable weather conditions, such as temperature and humidity.